Video Description: Ableton Live is the perfect DAW for creating electronic music. It features many high-quality tools to mix your music productions as well. 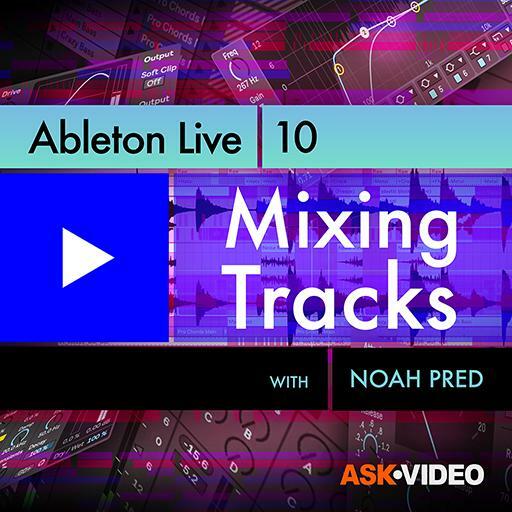 This course demystifies mixing in Ableton Live.